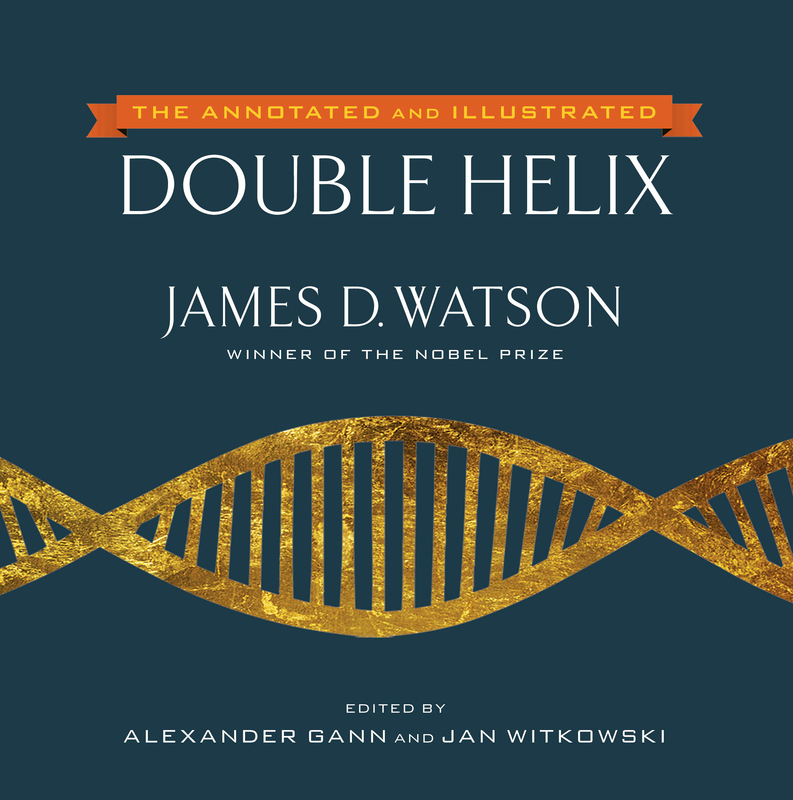 On the fiftieth anniversary of Watson and Crick receiving the Nobel Prize, a freshly annotated and illustrated edition of The Double Helix provides new insights into a scientific revolution. Published to mark the fiftieth anniversary of the Nobel Prize for Watson and Crick’s discovery of the structure of DNA, an annotated and illustrated edition of this classic book gives new insights into the personal relationships between James Watson, Frances Crick, Maurice Wilkins, and Rosalind Franklin, and the making of a scientific revolution. James D. Watson, together with Francis Crick and Maurice Wilkins, was awarded the Nobel Prize for Physiology or Medicine in 1962. He is Chancellor Emeritus of the Watson School of Biological Sciences at Cold Spring Harbor Laboratory. Alexander Gann (the Lita Annenberg Hazen Dean-Elect) is a member of the faculty of the Watson School of Biological Sciences. Jan Witkowski (Executive Director, Banbury Center) is a member of the faculty of the Watson School of Biological Sciences.